The importance of accurate scheduling, budget control, customer relations, trade relationships, a clean work-site, and quality workmanship. When you hire Precision Carpentry company you are hiring the best. Each design/build project begins with an in-depth conversation to learn about your priorities and lifestyle. Through a collaborative process, the Precision Carpentry team will work with you to create imaginative designs that reflect your unique needs and tastes. 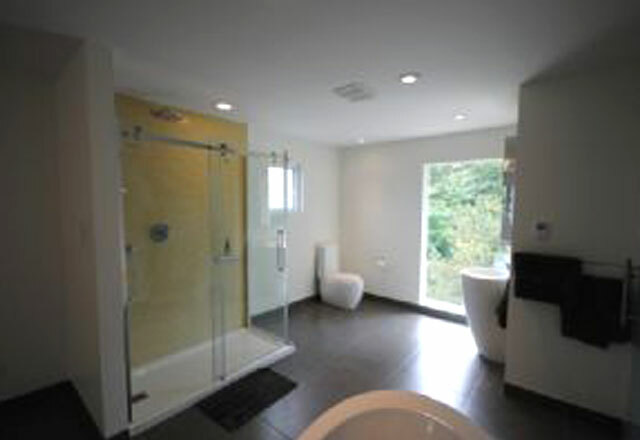 Our Barrie team then turns those designs into renovations and additions that transform your Bathroom.